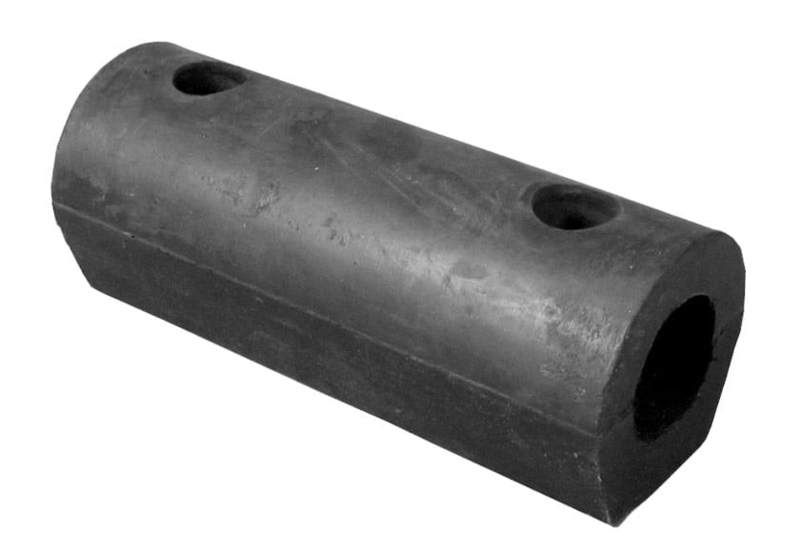 To protect two elements from colliding, you can benefit from using rubber buffers. 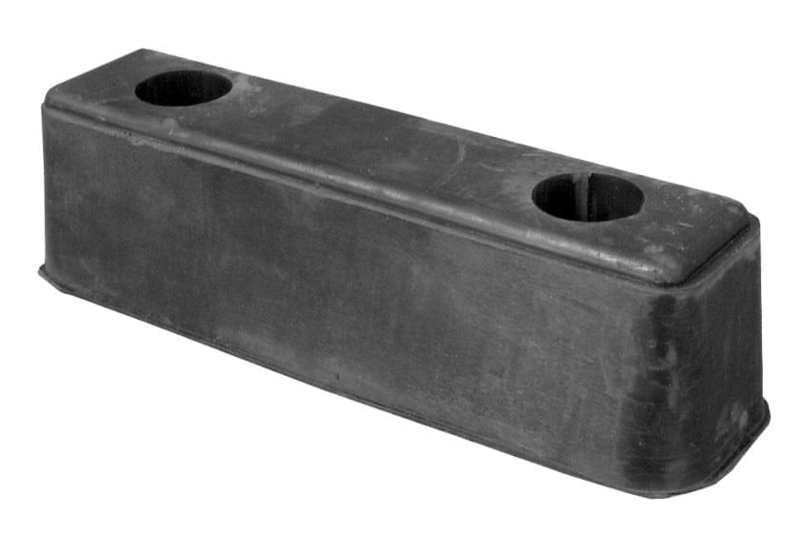 Sindby have different variants in differing materials and sizes. 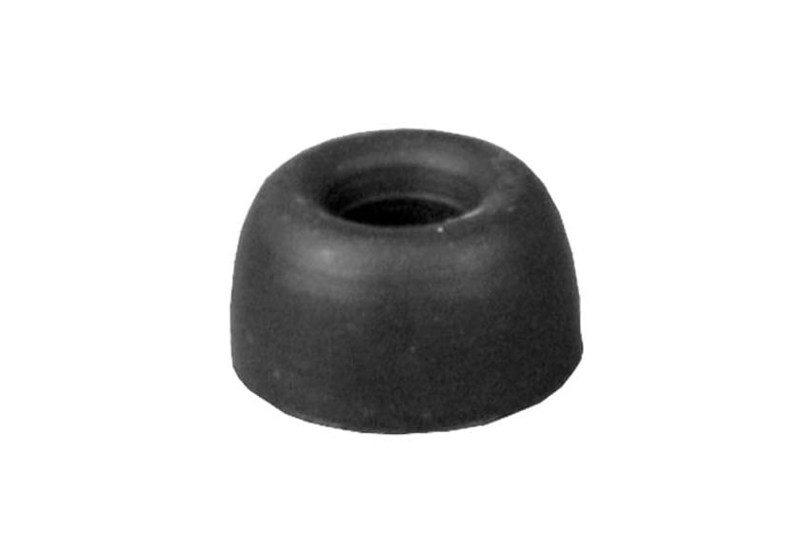 Rubber buffers are used: At loading ramps, doors, etc.